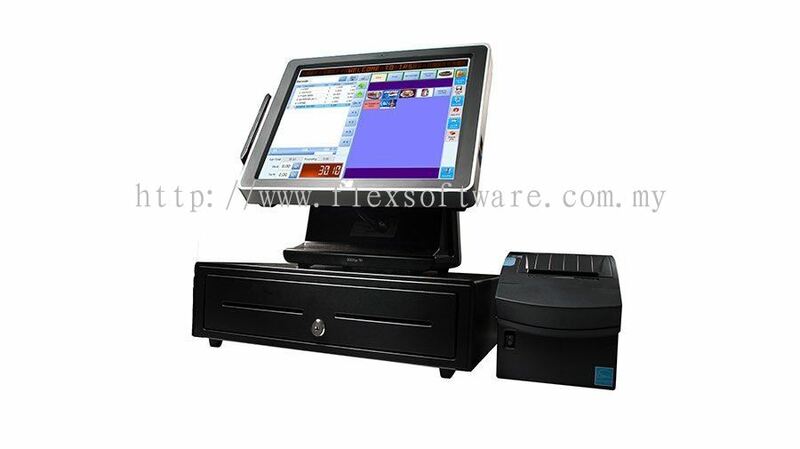 Flex Software Consulting Sdn Bhd - The company supplies business management software such as SAP business one (SAP B1), SAP B1 Hana Cloud, etc. 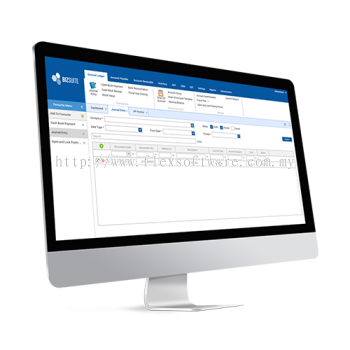 Flex Software Consulting Sdn Bhd Updated Company Profile — Home Banner. 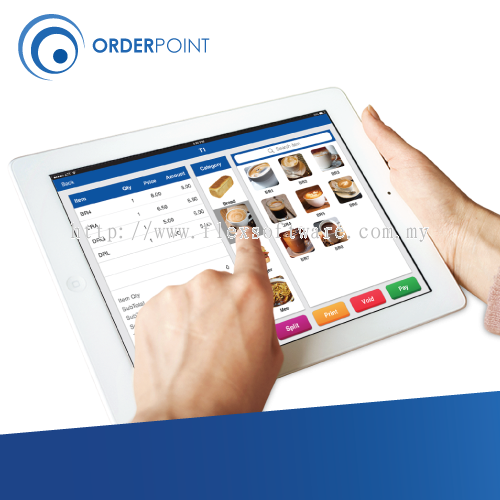 Flex Software Consulting Sdn Bhd Updated Company Profile — Topbar Banner.